As a queer Jamaican-American, DeVonn Francis thinks a lot about home—as a place he grew up, a destination he returns to, and a body he inhabits. After moving from his hometown in Virginia to study performance art at Cooper Union in New York City, where he says he “became a person,” his wanted to infuse art and performance with his family’s own rich tradition of cooking and sharing meals that celebrate Caribbean culture. 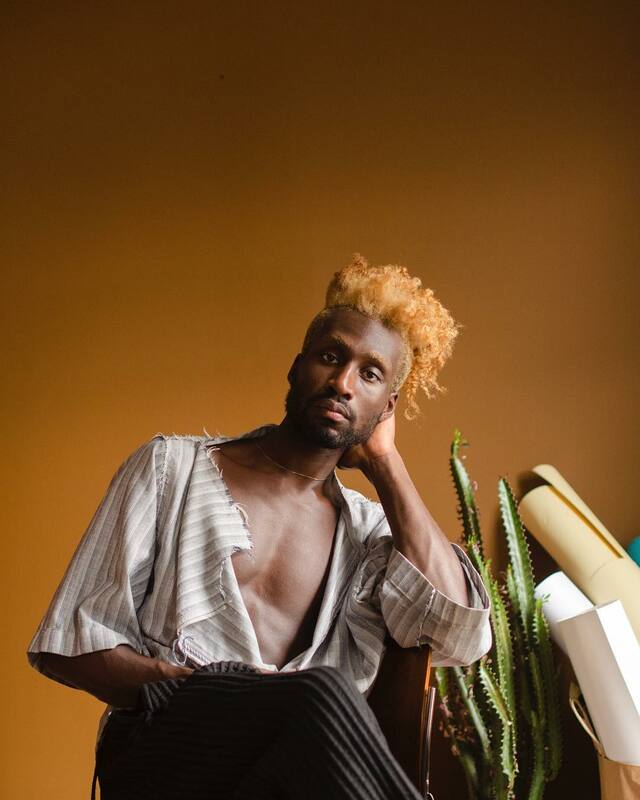 His vision was brought to life through Yardy, an experiential events company founded last year that uses the dinner table as a site for artistic intervention and social engagement. Francis is the chef and founder who describes Yardy as “an island for queer Caribbean dreams.” Thoughtful words, colorful, vibrant foods, and joyful music shared with a mix of friends and strangers compose Yardy dinners where themes embrace, rather than shy away, from the complex relationship between identity, place, and belonging.